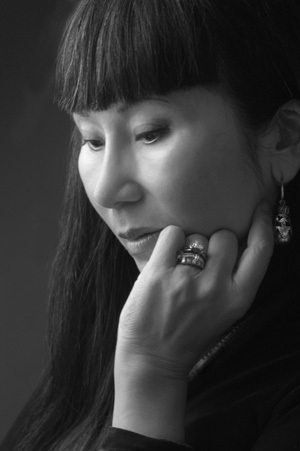 Amy Tan is the author of The Joy Luck Club, The Kitchen God’s Wife, The Hundred Secret Senses, The Bonesetter’s Daughter, and Saving Fish from Drowning. All five novels were New York Times bestsellers, and her work has been translated into thirty-five languages. She has also written children’s books and a memoir titled The Opposite of Fate: A Book of Musings. Amy's most recent success was a libretto of The Bonesetter’s Daughter for the San Francisco Opera. She is also at work on a new novel.